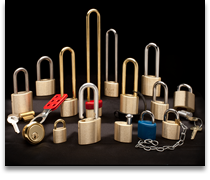 Solid brass construction padlocks that stand the test of time. 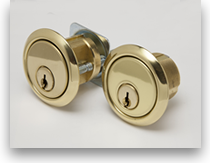 Guaranteed against manufacturing defects for the life of the lock. American ingenuity and hard work proudly succeeding since 1860. The following points illustrate our versatility. 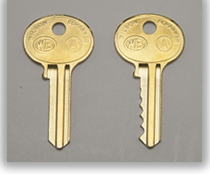 We can key into your keyed alike system. One key for your doors, gates, padlocks, etc. Our I.C. 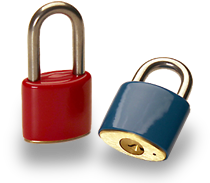 padlocks accept Arrow, Best, Falcon and KSP cores - at competitive prices. Customize your padlock with names,numbers, colors, logos, artwork - whatever you want. Customize your padlock and key(s) with the same number. 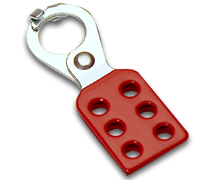 Shackle (brass, steel or stainless steel) sizes from 5/8" to 8" to meet almost every need. Quick recognition for safety lockout programs. 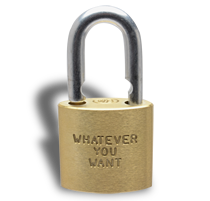 We offer just about every padlock accessory there is - chains, tags, boots - you name it. 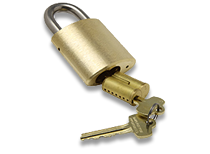 Padlock professionals - real people - who enjoy helping customers and answering questions. 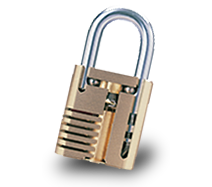 We utilize the most technologically advanced manufacturing processes of any padlock manufacturer in the world.